Language (spoken or written, verbal or nonverbal) is the primary information medium of humanity and is especially indispensable in educational institutions. Therefore, Hof University and the Language Center in particular ensure that students are confident in the teaching languages of the study programs offered by our university, as well as of those offered by partner universities, so that successful study completion is possible. Hof University expects from all incoming and international students an appropriate knowledge of the teaching language (English or German). To facilitate social integration, all incoming and international students are provided with a German language course, which also serves as preparation for a possible career in Germany. 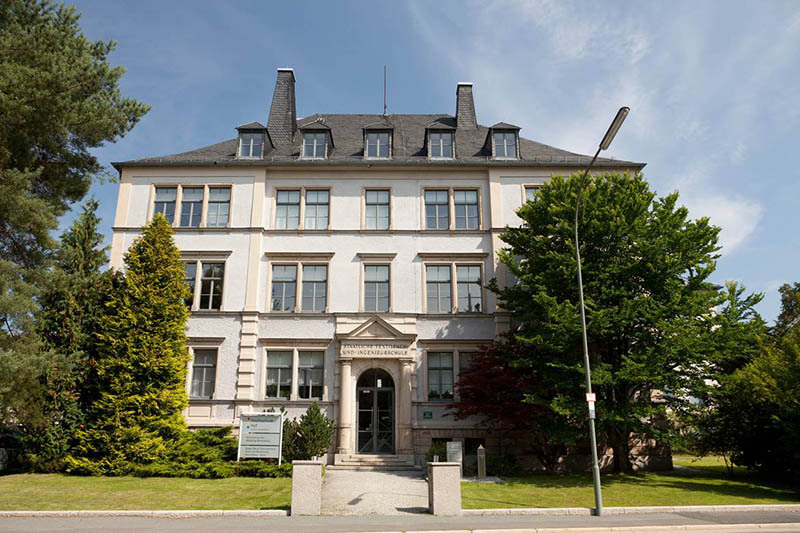 In addition, it is also an opportunity for exchange students or students who are doing a dual degree program (incoming students) to improve their German language proficiency. 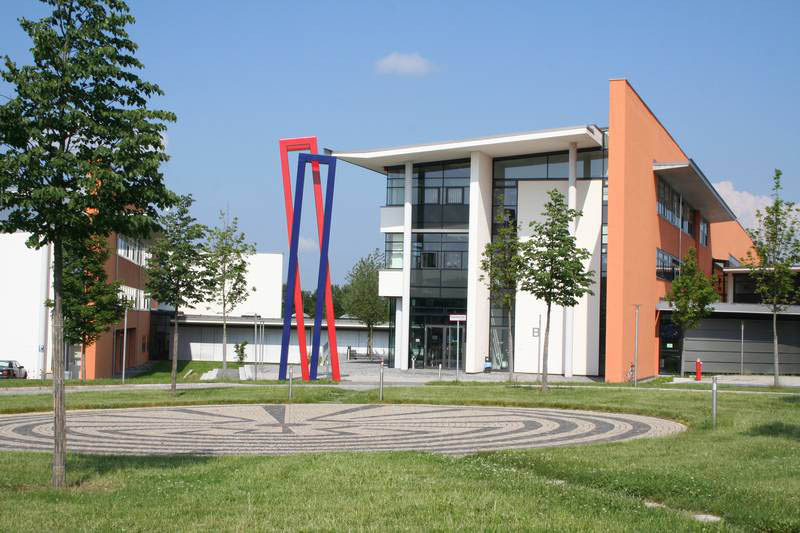 All students who wish to complete a semester abroad at a partner university must prove sufficient knowledge of the teaching language of the university they plan to attend (e.g., students may prove language proficiency through language courses attended at the Hof University of Applied Sciences).